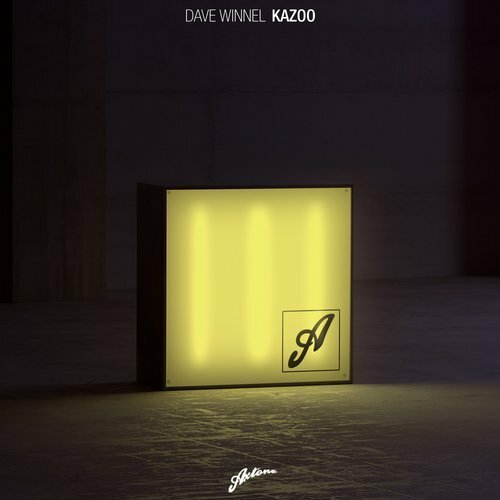 After his first track on Axtone called “Old School” ,the Australian guy Dave Winnel is back with “Kazoo” being a perfect groovy house tune. 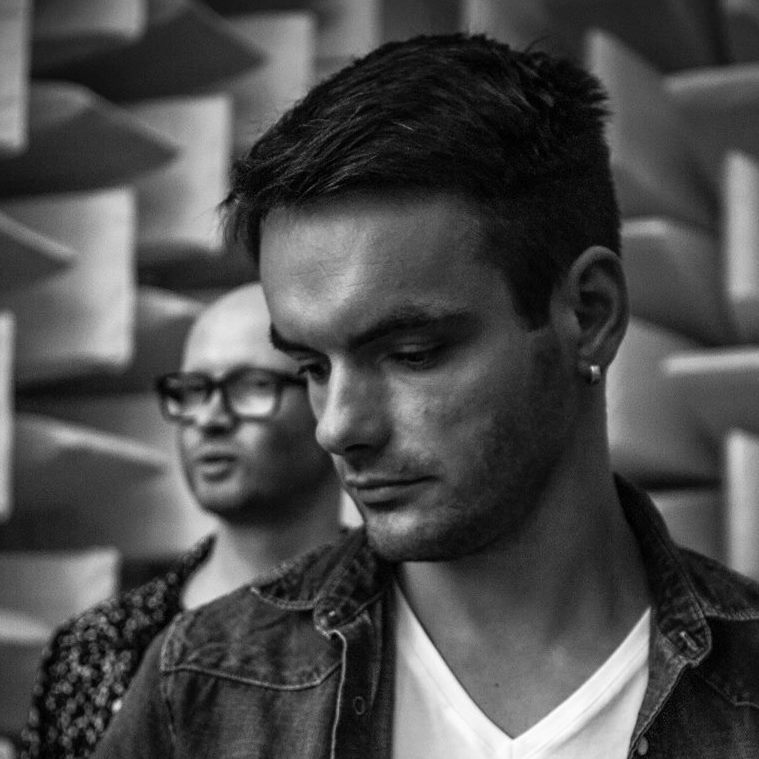 Raumakustik‘s “Logic” being released on Toolroom in 2016 is a constant companion to me and as 2016 was a very good year for the German duo from Dresden but the start of 2017 looks also very promising. Right now their remix of Claptone’s “In The Beginning” is on top of my playlist. Welcome to 2017 and welcome back on toblip.com :) First productions of 2017 are done by Max Chapman and George Smeddles on Toolroom. 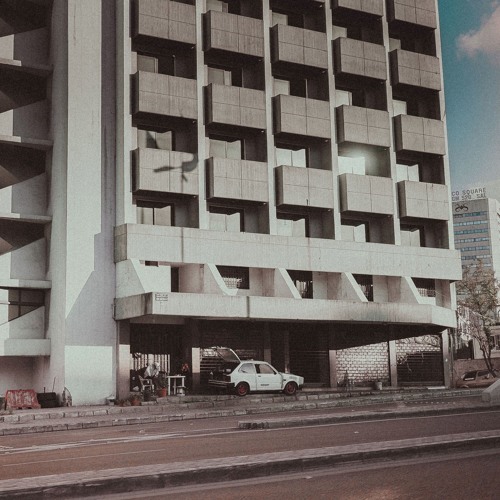 Their two track “Zulu EP” is out now and very worth to share. 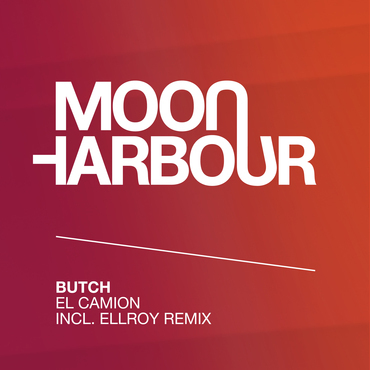 German dj and producer Butch is known for his crazyness, that is for sure and crazyness is somehow always positive! 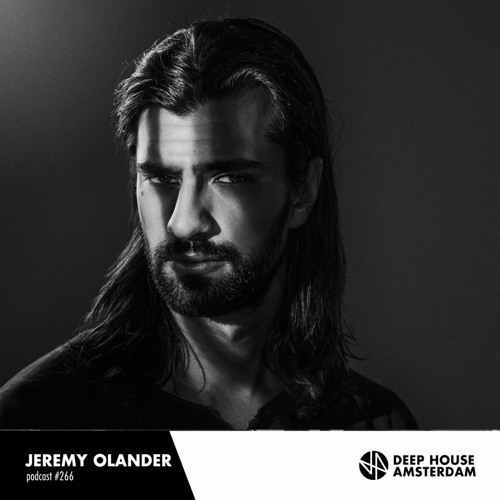 His latest release on Matthias Tanzmann’s amazing imprint Moon Harbour is called “El Camion“. 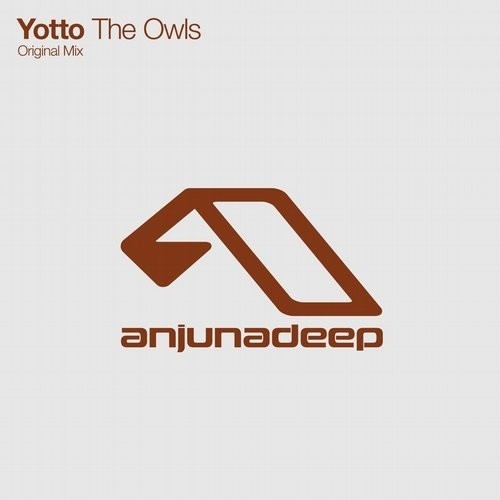 Hottest record in the world, essential new tune – The Owls by YOTTO has get a big support from the start and we think that it can not take long until he has attracted the attention of those people who love good music! While checking out the mails in my inbox, I found this pretty smooth Defected Records release called “Feeling U” by Sonny Fodera with Yasmin on the lyrics. 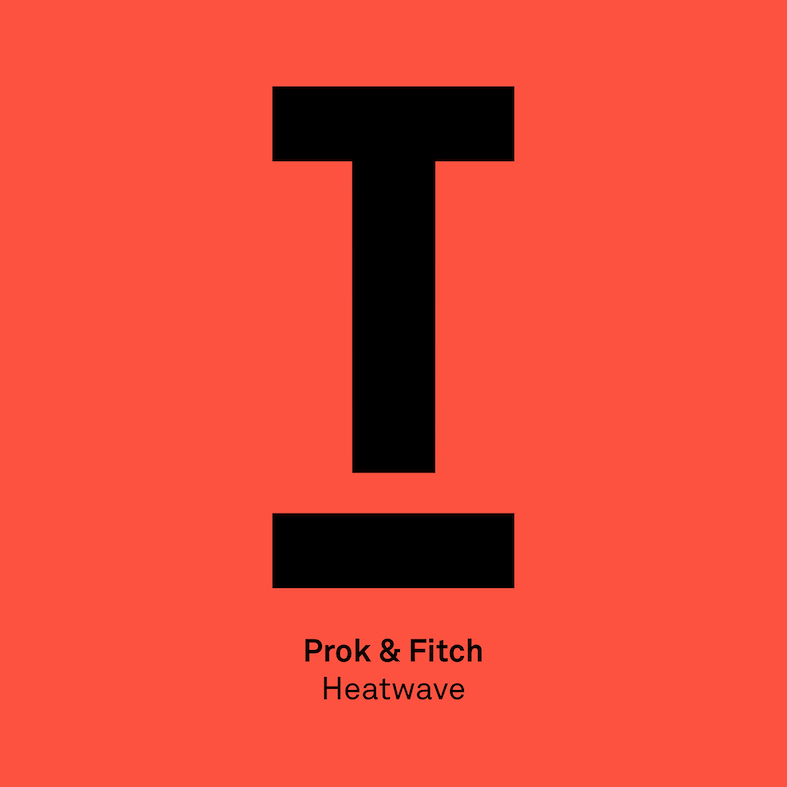 It is out now and worth to support!